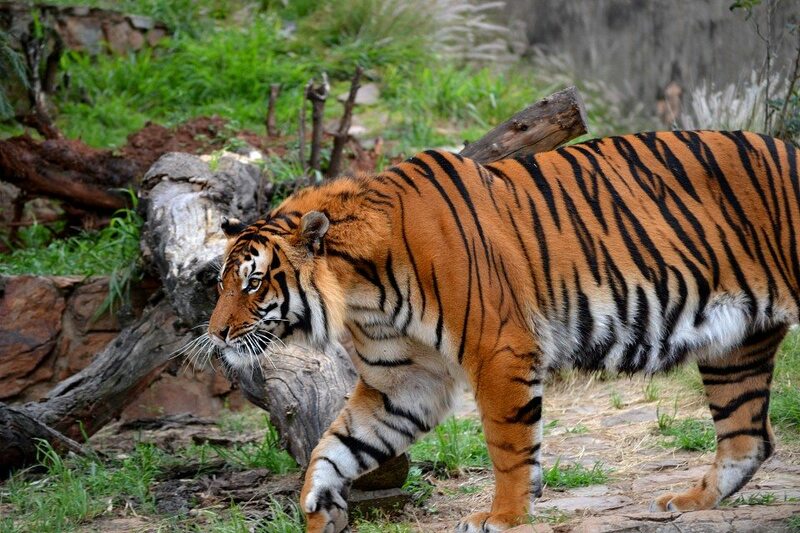 Zoos are important facilities because they help in the conservation and preservation of wildlife, especially rare animal species that are going extinct. On that note, Pretoria zoo, also known as National Zoological Gardens of South Africa has been doing a remarkably great job. The zoo is the perfect spot for both domestic and international tourist experience. 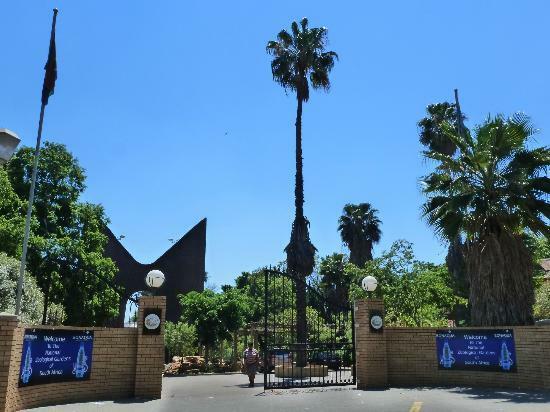 Pretoria zoo is located 5.4km away from Pretoria University (popularly called Tuks university) which is about five minutes drive outside Central Pretoria. This amazing facility is on an 85-hectare (210-acre) land space, making it the largest zoo in the country. The zoo features somewhat flat grounds and slopy areas. The two areas are separated by the Apies River that flows into the zoo. There are two bridges over the river for easy access. The renowned animal home was founded by J. W. B. Gunning at 232 Boom Street, Pretoria, South Africa in 1899. Later on, it was sold to Johannes Francois Celliers who gave it a new name “Rus in Urbe”. In 1895, the state took possession of it; at the start of Second Boer War in 1899, the Zoological Gardens was established. In 1916, the facility was renamed to the official National Zoological Gardens. Currently, the zoo is not only one of the top 8 largest zoos in the world, it is also one of the most highly rated zoos globally. In a year, the zoo records about 600,000 visitors – which is very impressive. In terms of research and breeding programmes, the conservative facility is applauded for its efforts in keeping the place running as well as contributing to the preservation of nature’s endangered species. At a time when most African wildlife species are endangered by several local and international factors, this facility is giving hope to nature enthusiasts that a future balance in wildlife can be restored. With large cages, Pretoria zoo houses an expansive collection of animals from all over the world. 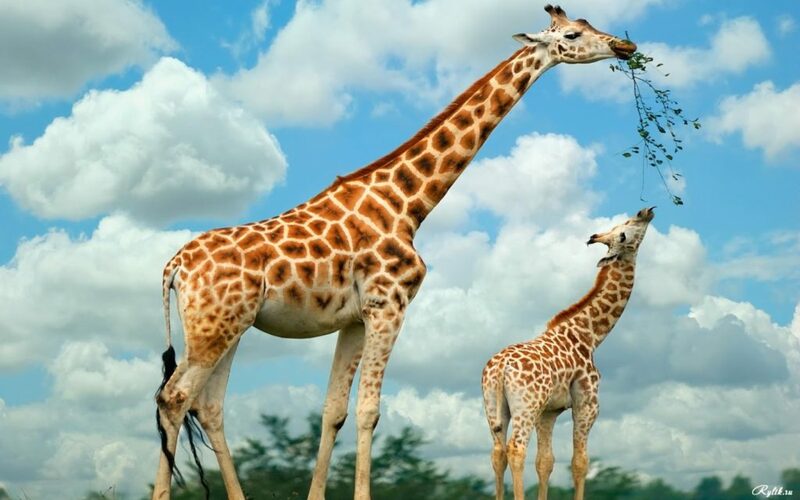 At Pretoria Zoo you are sure to find a wide variety of animals like elephants, bears, white tigers, zebra, penguins, red river hawks, vultures, sharks, giraffes, lions, pygmy hippopotamus, western lowland gorilla, black rhinoceros. Interestingly the zoo is also home to a Reptile Park and an Aquarium which is the largest inland marine aquarium in the country. Each animal has its own feeding days and time. To make an entrance into the zoo, fees of R110 and R70 for adults and Children (2-15) respectively are made. For a fast and thorough tour of the zoo, there are golf carts you can hire (R100 per hour and slightly more for two hours). There are also cable cars to give you an aerial view of the naturally exotic facility. You can also take a walk around the zoo with friends and other tourists. Also available for an entertaining experience, there are specially designed pushcarts for children at a hiring cost of R60 – R80 per day. No one said zoos are solely full of animals…that would be utterly boring. It would indeed be an incomplete African experience if there was no food provision. The Pretoria zoo has restaurants and cafeteria for your delicious meals, finger foods and takeaways. There are also perfect picnic spots all over the zoo, thanks to the shade of giant trees. This is an interesting place to have a taste of the much loved South African Braai. For one, you are sure to find some Braai facilities at the picnic area located next to the Apies River. 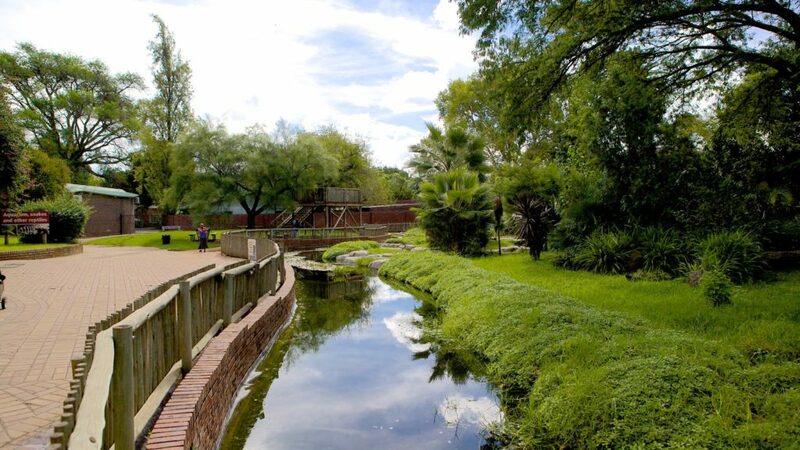 The Pretoria zoo is a great place to relax, unwind and enjoy nature. Thoughtfully the zoo has conveniences that appeal to the physically challenged persons in wheelchairs. Just outside the entrance of the zoo is a crafts market. When it comes to security there is absolutely nothing to worry about. There is a parking lot opposite the main entrance on the corner of Paul Kruger and Boom Streets. The entirety of the zoo and the parking lot is guarded by security personnel who are on duty all through the day. The zoo is open 7 days a week, all year round and operates from 8:30 am – 5:30 pm. But if the time is not kind enough to your schedule, you can join a sunset safari and camp in the vicinity afterwards. It is advisable to book ahead of time for any of these two activities. This is to get full information on the things you will need to put in your bag as well as other necessary conditions. For the night walking Safaris, you will need to pay R110 for one adult, R95 for kids, R75 for each student in a school group. For those who would love to camp within the grounds, the prices change to adult R165, children R110 and school group R95. With all the fun-filled activities you stand to enjoy, this might just be the place you need to take your family to refresh and have fun. Fortunately, there is no special season to be here as it is fun all year round.